select *, DATE_FORMAT(birthday, "%b %e, %Y") as _birthday, DATE_FORMAT(died, "%b %e, %Y") as _died, MONTH(birthday) as month_birth, DAY(birthday) as day_birth, DATE_FORMAT(birthday, "%b %e") as _birth_day_month from agatti_people where agatti_people.u_name = "helen-broderick"
Shares birthday with Samuel Bischoff, Lloyd Nolan, Stuart Rosenberg see more.. 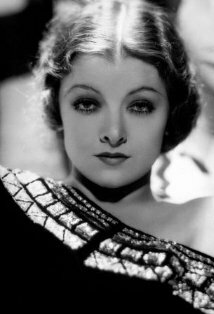 Legendary character actress, Helen Broderick, was born on Aug 11, 1891 in Philadelphia, Pennsylvania. 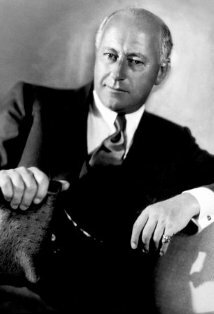 Broderick died at the age of 68 on Sep 25, 1959 in Beverly Hills, Los Angeles and was laid to rest in Ferndale Cemetery in Johnstown, Fulton County, NY. The mother of Broderick Crawford, Helen Broderick was a Broadway favorite for many years, brightening comedies and musicals with her caustic humor and ability to sing, dance, or do almost anything else required of her. 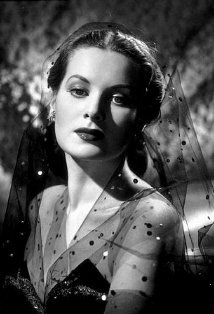 In movies, often working with topnotch performers like Victor Moore, she was fated to be cast in third-rate productions of second-rate screenplays. 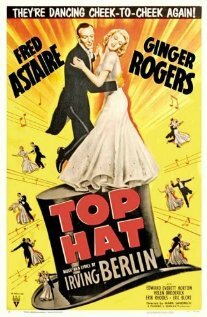 When a good one came along, like Top Hat (1935), she was marvelous. 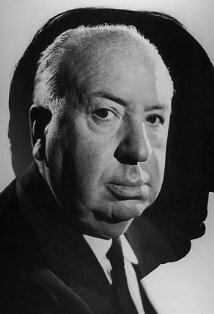 Other films include 50 Million Frenchmen (1931), Love on a Bet (1936), Meet the Missus (1937), Father Takes a Wife (1941) and Because of Him (1946). Broderick was never nominated for an Academy Award. Madge Hardwick: In spite of the fact that all men are, er, male, there's no feeling so secure as having a good reliable husband. Mabel Anderson: [Mable thinks she's talking to Pop and turns to a young lady sitting at one of the tables] Oh, listen girlie! Don't worry about me. I always talk to myself... you see, I'm my own grandmother and I have to keep the old girl interested! Dale Tremont: Madge, have you any objections if I scare your husband so that he'll never look at another woman? Madge Hardwick: Dale, no husband is ever too scared to look. 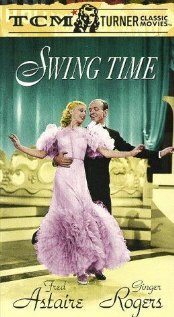 In addition to her appearances with Fred Astaire in Top Hat (1935) and Swing Time (1936), Broderick starred with Astaire in the Broadway version of "The Band Wagon" in 1931.